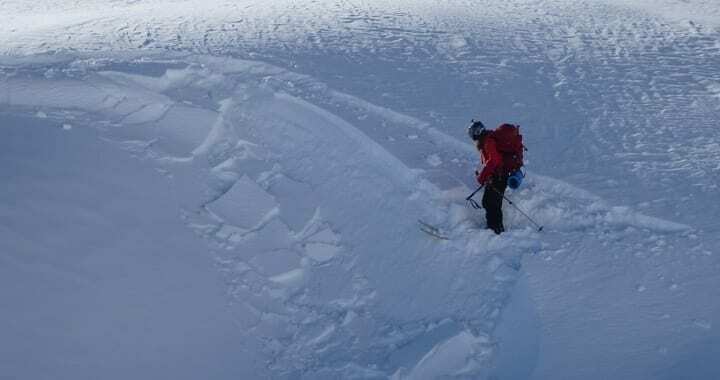 The National Ski Patrol is offering this special Avalanche Level 1 in two parts. The Anchorage Nordic Ski Patrol will be hosting an Avalanche Level 1 course this winter season. Cost: The estimated course fee will be $104 for National Ski Patrol (NSP) members and $129 for Non-NSP members. Note this fee includes the required course materials (i.e. books and slope meter). Up to 50% of the course fee may be subsidized by the Alaska Search and Rescue Association (ASARA) for those attendees who belong to an ASARA organization and successfully complete the course. The class size will be limited to 18 students to maintain a good student/instructor ratio. If space is available the class will be open to the general public at an estimated fee of $175. Note: The field session will involve on-snow uphill travel. Winter backcountry travel equipment such as snowshoes, skins/skis, split-board, etc. is highly recommended. Contact: Joe Kurtak at minensky@gci.net or 907-345-5512 with questions and to register. Posted in AAIC Course Descriptions, AAIC Course Registration, AAIC News & Announcements.